The ArcelorMittal Steel Group is the world's largest steel producer. 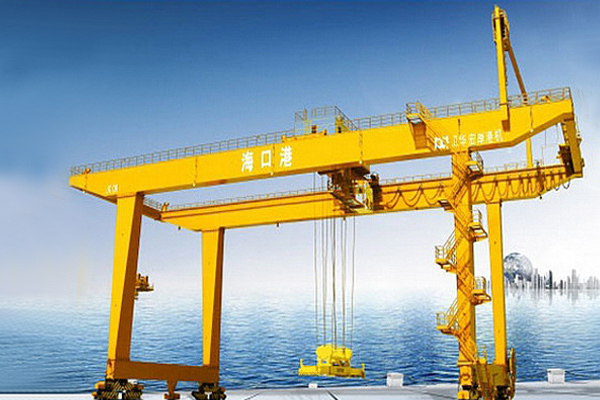 The lifting products were all European brand products before purchasing from Weihua Group. 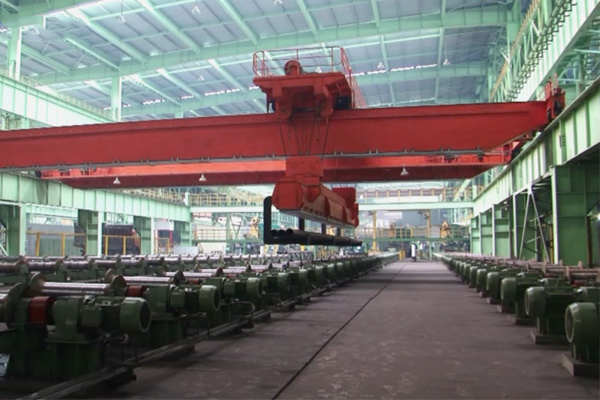 It is the first time for Chinese companies being listed as qualified suppliers of ArcelorMittal. The images shows the delivery of cranes to ArcelorMittal Project in Ukraine. During the project cooperation, the quality assessment team of ArcelorMittal Steel Group visited Weihua twice to evaluate the qualifications of the suppliers' product quality, manufacturing process, and production scale. Weihua successfully passed the strict audit and successfully entered their global supplier system. This is Weihua's outstanding achievement based on its own strength and it also marks another solid step of internationalization strategy. 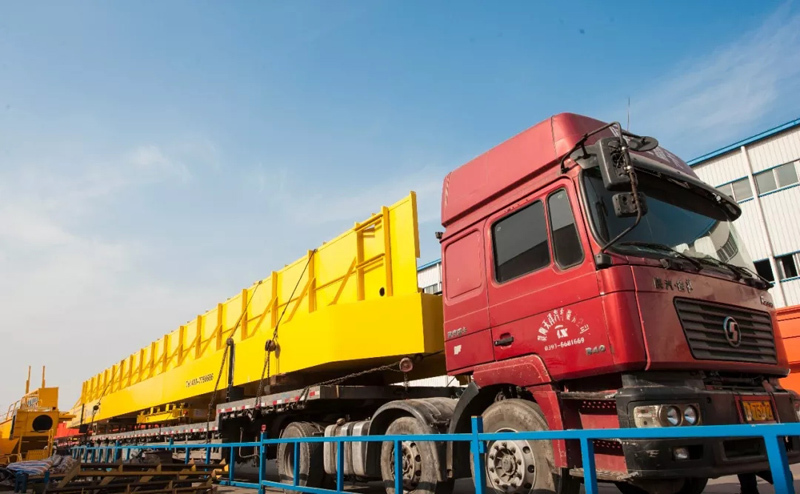 In recent years, Weihua has actively explored the international market, deployed a global sales and service network, and signed mutual recognition agreements with 66 countries around the world. At present, Weihua products have spread to more than 100 countries and regions including the United States, the United Kingdom, Australia, Russia, and Southeast Asia, Central Asia, the Middle East, Africa, and South America. 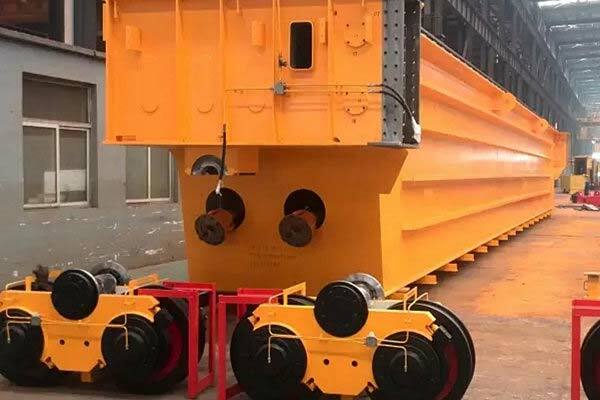 Weihua product has played a major role in the construction of countries around the world, especially along the “Belt and Road,” and has become a mainstay in carrying out important tasks.